2018—just the facts. Internet pioneer John Perry Barlow died—and with him, perhaps some of my internet utopian streak. Stephen Hawking died, leaving warnings about automation and capitalism. “Space Force” is a thing. Corruption and the murder of journalists in broad daylight. 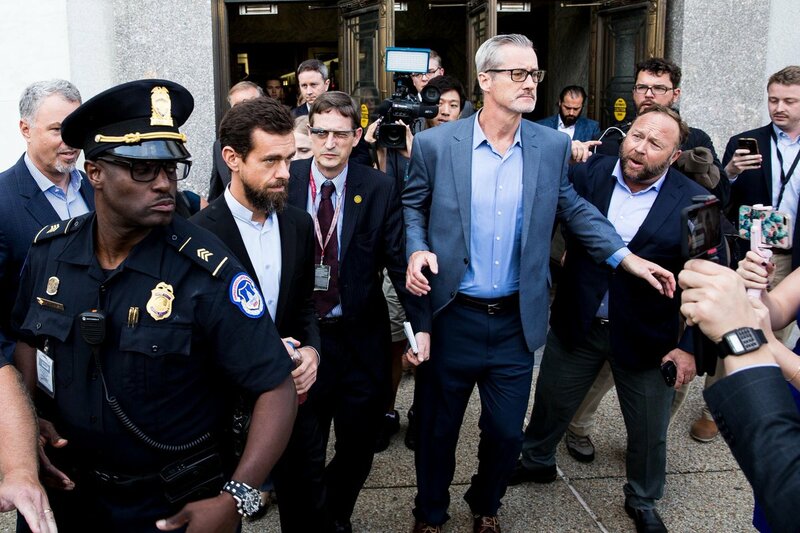 Contemporary writers describe “a new dark age” and “the elite charade of changing the world.” One great photo captures the gritty look of the technetronic era. But it’s not all bad. Professionally: I’m two years into the Airbel Center, the innovation team at the International Rescue Committee. Airbel is now shepherding a whole portfolio of projects at various stages of maturity, from risk-based financing for disasters, to digital education for refugees, to using machine learning to match refugees to the right communities. So far, we’ve raised over $26m for this work. It was a busy year. I re-launched our Fellowship program with The New School; traveled to Germany and Malaysia to meet with local IRC teams; formed a new Bay Area donor collective; and instituted a portfolio management system at a fancy new site, courtesy of Ocupop (look for a Star Trek Easter egg). I also secured an initial capitalization for an “R&D fund” which will fuel our project development, and started recruiting for a board committee in earnest. My better half is taking over the disinformation space. Sometimes she agrees to teach me things if I bring her coffee. We took a nice road trip from Barcelona to Marseilles. We got a cat: Sisko is a wild, intelligent, tender creature. We survived a year without gas (i.e., no cooking, no heat). But such is the NYC loft life? I taught the Faking the News course at NYU again — this time featuring deepfakes. Once again, I fell into a pretty deep nostalgia pit. This time around 80s and 90s sci-fi. Everyone knows that sci-fi helps readers make sense of the social and technological forces shaping the world. But literary sci-fi really has the power to really place things in perspective. Reading 30-40 year-old sci-fi today is as good a way to get at the human condition and the political stakes of the 21st century as any contemporary literature. In 2018 I burned through the Hyperion series (a saga about civilizational collapse), the Dune series (a warning about power), the Zones of Thought series (parables about the dangers of mind-control and groupthink), and others. Also had my mind blown by the discovery of phenomenal feminist sci-fi authors like Doris Lessing, James Tiptree Jr., and Octavia Butler, whose works are weirdly prescient and timely. I also bought a bunch of old Macs— a Mac Plus, a Mac SE/30, and a PowerBook G3 (Wallstreet). It’s pretty amazing how many innovations in a 30 year old computer shaped expectations for the technology most people use today. Future nostalgia: the crypto bubble popped (and maybe we’re headed to a bear market?) My sister got married. For the second year running, I’ve been on point for a moonshot philanthropy project, this time selected by TED Audacious as finalist for a new approach to global refugee resettlement. In all, a year of solid and steady progress on the personal front, even if the society seems to be crumbling? Entering into 2019 with all best intentions and wishes; a determination to step things up; a suspicion that many will find it necessary to stand up. You’re currently reading “Ben’s 2018,” an entry on Ben's blog.